HMD’s upcoming flagship is no longer a secret to us. It has been the subject to numerous leaks since last year, confirming its rather ambitious camera setup designed in partnership with ZEISS. However, while we may have seen photos of the actual phone for many times now, it is still a debate whether the actual phone is about to see the light of day. Thanks to Google, fans can now relax and wait for its official announcement on the 24th. 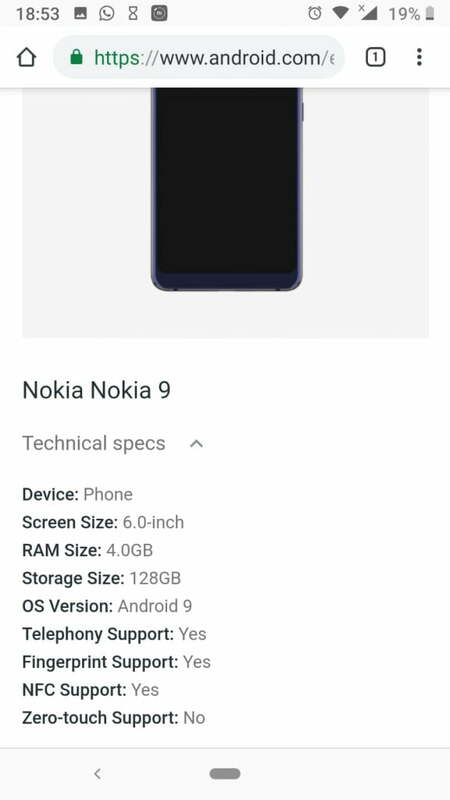 Google, HMD’s software partner, just listed the Nokia 9 PureView on its Enterprise Program site. The listing includes the actual specs of the handset, alongside a single photo showing its design on the front. As if it wasn’t enough, Google also listed the device again on its list of phones that support Google Playstore. Again, showing some specifications. 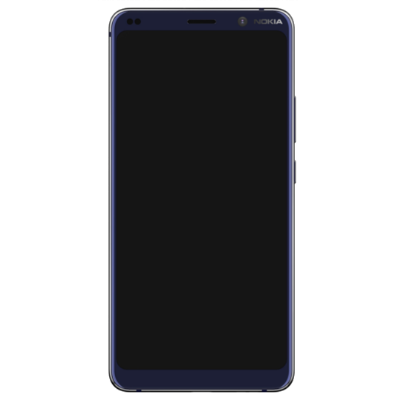 As per the pages, the Nokia 9 PureView will have a large 6-inch display with QHD+ resolution. The variant under Enterprise program has 4GB of RAM and 128GB of internal storage. The one on the Google Play console, on the other hand, shows 6GB of RAM. There is a mention of the fingerprint sensor, but the listing didn’t reveal what type it will have. Of course, we know for sure that it will be embedded under the display as per the leaked video last month. The device will use last year’s Qualcomm Snapdragon 845 SoC but will ship with Android 9 Pie. 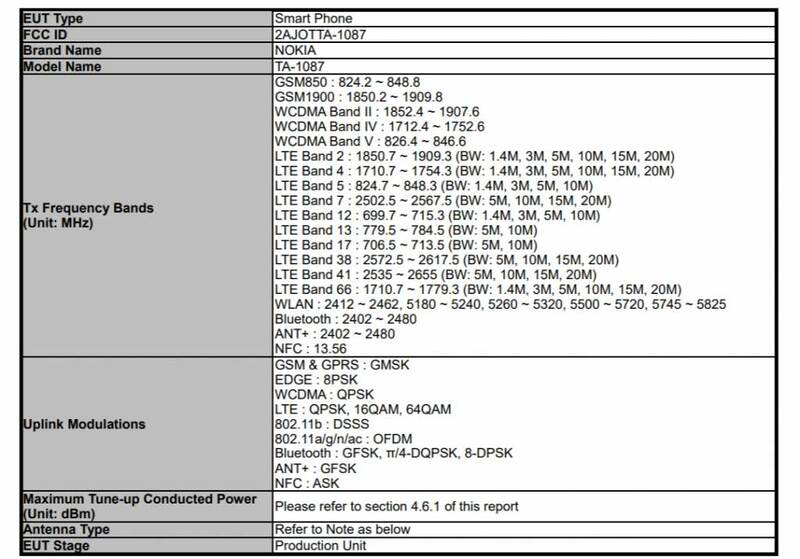 FCC also has just certified the handset, revealing its connectivity specifications, and a sketch of its rear design. Just like the previous Nokia handsets, the Nokia 9 PureView will come in two versions. The other one has a custom Android OS, and one with Android One logo. There will also be a dual-SIM and single-SIM models, with the latter only limited to the United States. A single SIM model (TA-1082) most likely to be limited to the US. An Android One variant (TA-1087) with dual-SIM support. Another dual-SIM variant (TA-1094) without Android One, exclusively for China. 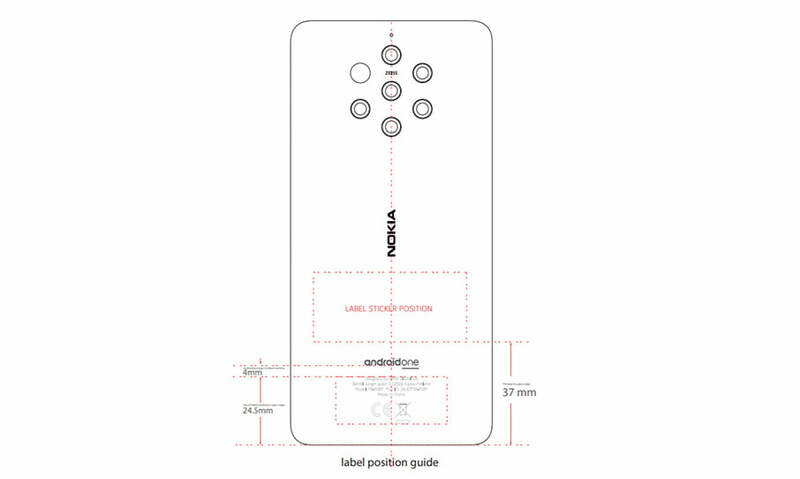 The FCC listing confirms the following for the Nokia 9 PureView: dual-band 802.11a/b/g/n/ac Wi-Fi, Bluetooth, LTE, NFC, and support for ANT+. No 5G for now.